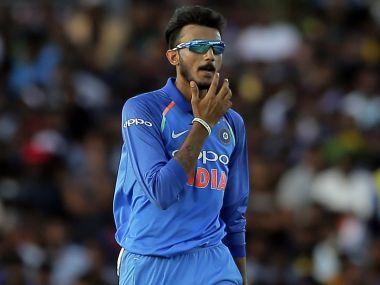 Indore: The BCCI selectors on Sunday included left-arm spinner Axar Patel in the Indian squad for the last two one-dayers of the ongoing series against Australia and dropped Ravindra Jadeja. 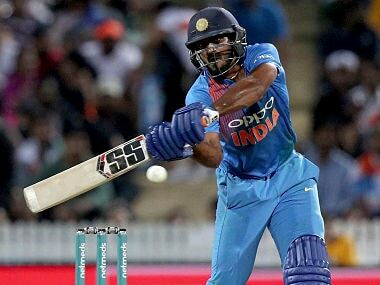 India have already sealed the series with a comfortable five-wicket win over Australia in Indore, rendering the last last two matches inconsequential. 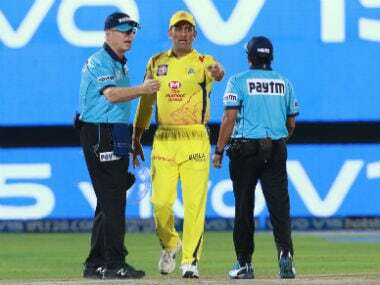 The fourth match will be played in Bengaluru on 28 September while the ODI series will conclude in Nagpur on 1 October. 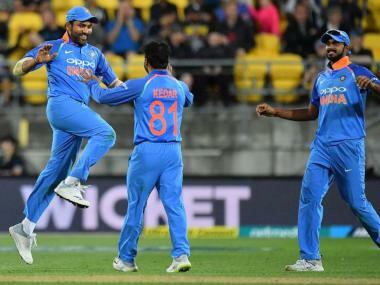 India Squad: Virat Kohli (Captain), Rohit Sharma (vice- captain), KL Rahul, Manish Pandey, Kedar Jadhav, Ajinkya Rahane, MS Dhoni (wk), Hardik Pandya, Kuldeep Yadav, Yuzvendra Chahal, Jasprit Bumrah, Bhuvneshwar Kumar, Umesh Yadav, Mohammed Shami and Axar Patel.